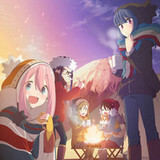 Good news: one of the top sets of anime soundtracks is returning to Japan after a stretch of being out of print. Better yet, the reissues are reduced in price! 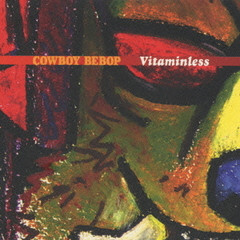 Well, get really jazzed up because a slate of lauded composer Yoko Kanno's Cowboy Bebop work is due out December 21, 2012. This was previously out of print, first published on the year November 7, 2001. 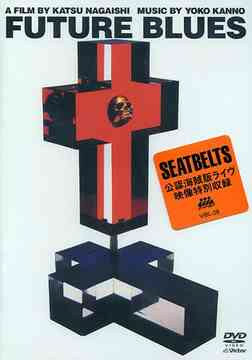 Description: Reissue compilation of music clips by The Seatbelts. 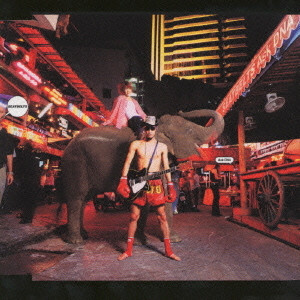 Songs are used in the movie “Cowboy Bebop: Knockin’ On Heaven’s Door” and video includes live action footage shot in Thailand. 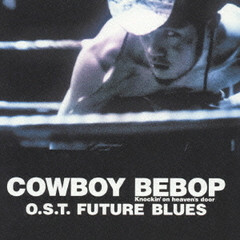 A kind of a road movie following the last week of the multi-national band “The Seatbelts ” includes an appearance of producer Yoko Kanno and the live footage (same reference of VIBL-38). This was previously out of print, first published on July 25, 2001. This was previously out of print, first published on June 3, 1998. This release is Y400 off from the original release. Description: Original soundtrack priced-down reissue of “Cowboy Bebop” anime series including “Blue” song from the last episode. All titles are composed by Yoko Kanno. The content is the same as previous release (VICL-60203). 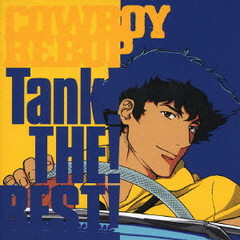 Yoko Kanno & Seatbelts/COWBOY BEBOP Tank! 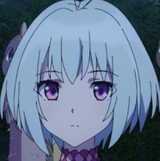 THE! BEST! Description: Reissue contains 12 tracks including three all-new songs written for the 2005 game. 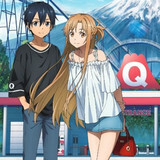 Other songs are selected from the TV series and the theatrical feature. The content is the same as previous release (VICL-61543). This was out of print, first published on June 2, 1999. 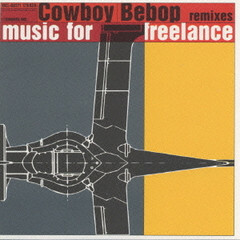 Description: Remix CD reissue from “Cowboy Bebop” anime. The content is the same as previous release (VICL-60371). 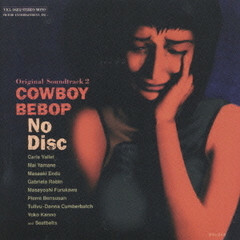 Description: Original soundtrack priced-down reissue of “Cowboy Bebop” theatrical anime composed by Yoko Kanno. The content is the same as previous release (VICL-60756). 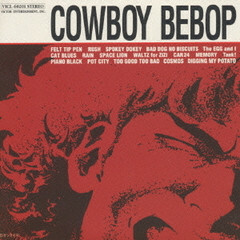 Description:Original soundtrack priced-down reissue of “Cowboy Bebop” anime series composed by Yoko Kanno. The content is the same as previous release (VICL-60202).